Human body has 206 Bones. Accepting this reality is the first in living with diabetes. If you do not control your diabetes, then diabetes will control your life. In the short term, it adversely affects your quality of life and prevents you from leading a normal life, by making you feel exhausted, dizzy, irritable, hungry, thirsty and with a frequent need to urinate. In the long term, it silently cause irreversible damage to multiple organs like the eyes, nerves, kidneys, heart and blood vessels. It is the leading cuase for blindness, heart attack, kidney failure and foot infections that may require amputation. But Diabetes can be controlled. A tight control on your diet and lifestyle along with moderate but regular exercise, can help you take care of Read More.. The Archdiocese of Changanacherry, with 125 years of history, is a pioneer agency in the educational sector of Kerala. To promote education in nursing, the Archdiocese established a College of Nursing, at Chethipuzha in the year 2002, under the Archdiocesan Educational and Charitable Trust. His Grace Mar Joseph Powathil, the then Archbishop of Changanacherry, founder of the institution named it after St. Thomas, the apostle of India. St. Thomas College of Nursing is a unit of “The Educational Institutions of Archdiocese Changanacherry”. It is open, like all other Educational Institutions under Catholic auspices, to all persons irrespective of religion, caste or community. St. Thomas Institute of Research on Venous Diseases, is an exclusive Centre offering modern treatment for diseases associated with the venous system, working in collaboration with the Rajiv Gandhi Centre for Biotechnology (RGCB), Thiruvananthapuram, Kerala. We are engaged in advanced research and studies at par with international standards to impart better knowledge in the field of Phlebology (Venous Studies), whereby we can offer better services to the suffering fellowmen by improving the quality of life. The commonly used procedures for the treatment of varicose veins are grouped into two. The first one is open surgical techniques like Trendelenburg’s operation combined with vein stripping or Read More..
ST.THOMAS COLLEGE OF ALLIED HEALTH SCIENCES (STCAHS) commenced in the year 2002 with 12 students with the affiliation of Manipal University for Graduate programs in Allied Health Science stream. 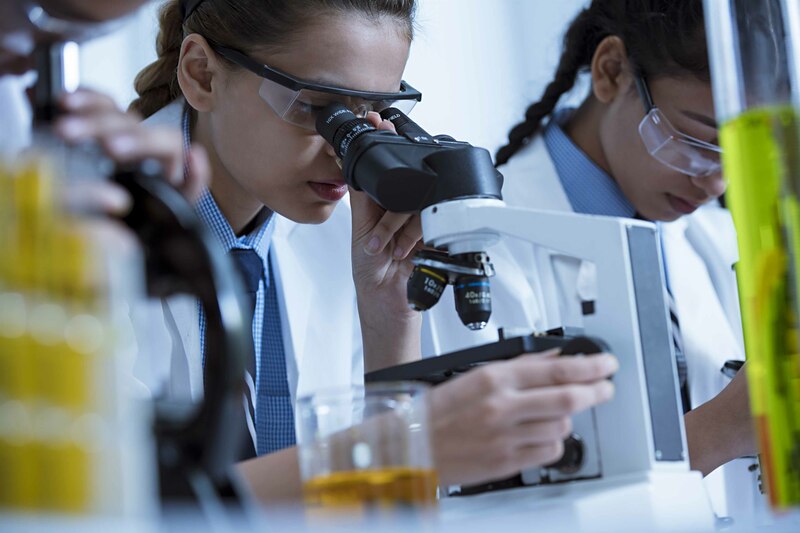 STCAHS is aligned with the auxiliary objects of the St. Thomas Hospital Trust; to establish and run institutions for Medical Education, Medical Research and Training, and, to train and promote professionals in Health Care. Presently college is conducting Post Graduate, Under Graduate, Diploma and Certificate courses in Allied Health Sciences, about 12 courses. STCAHS received affiliation from Manipal University, Bharathiar University Sikkim Manipal University, and Bharat Sevak Samaj (BSS). Students of STCAHS acquire practical skill Read More..
We provide comprehensive cardiac services including outpatient clinics, inpatient services, echocardiography, electrophysiology, interventional cardiology and heart disease prevention. 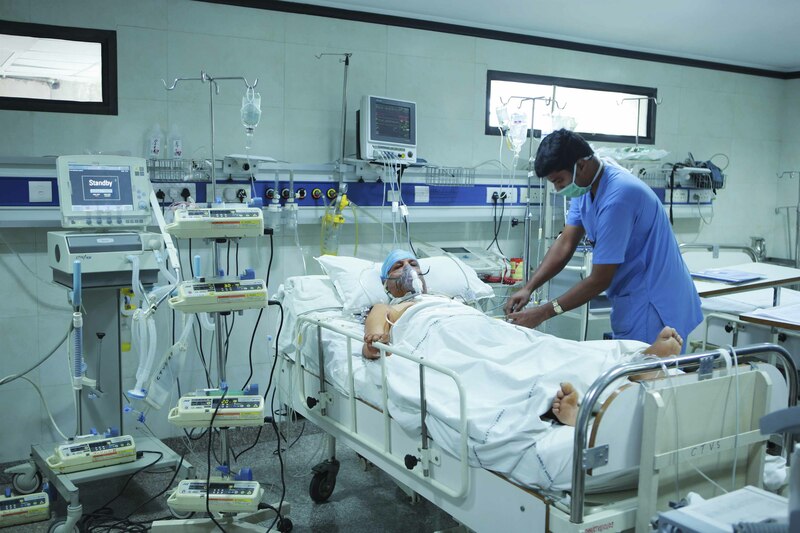 We have a total of 16 beds in the intensive coronary care unit, intermediate care area, 23 private rooms & general wards and all modern supportive equipments. Cardiologists are available 24×7 to manage patients requiring emergency procedures like Primary Angioplasty, TPI, Embolisation etc.. Our Cardiac Catheterisation Laboratory is equipped with the state-of- art Siemens Artis Pure Cathlab, the first in south India, has unique features like Stent boost, Live Stent Boost, Digital Subtraction Angiography etc.. Our cardiologists are expert in the managing heart disease according to the latest guidelines, Read More..